We are renowned as one of the well-reputed Low Carbon Ferro-Manganese Suppliers in India. The Ferro Manganese offered by us is widely used in the manufacturing of steel and in various applications in welding industries. 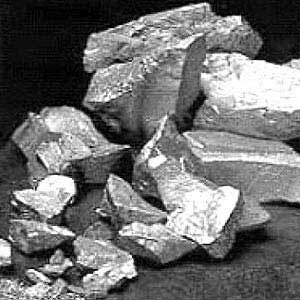 Moreover, we also provide Ferro Manganese in the array to meet the requisites of the clients. Additionally, there is no alternative present to the Ferro Manganese offered by us in terms of quality and performance.